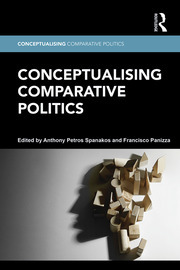 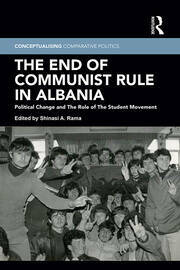 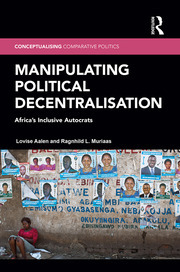 Conceptualising Comparative Politics seeks to bring a distinctive approach to comparative politics by rediscovering the discipline’s rich conceptual tradition and inter-disciplinary foundations. 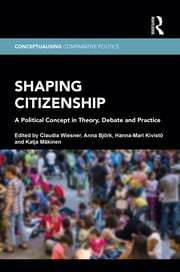 It aims to fill out the conceptual framework on which the rest of the subfield draws but to which books only sporadically contribute, and to complement theoretical and conceptual analysis by applying it to deeply explored case studies. 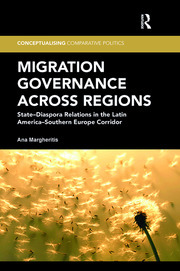 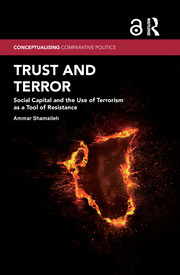 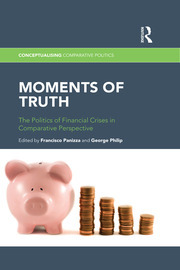 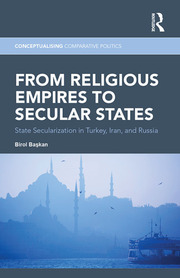 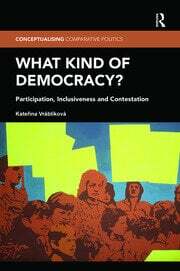 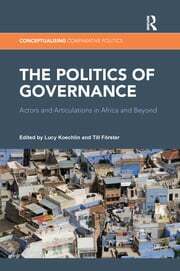 The series publishes books that make serious inquiry into fundamental concepts in comparative politics (crisis, legitimacy, credibility, representation, institutions, civil society, reconciliation) through theoretically engaging and empirical deep analysis.